The winner will be announced in January 2018. London's Design Museum has announced the nominees for 2017's Beazley Design of the Year award. 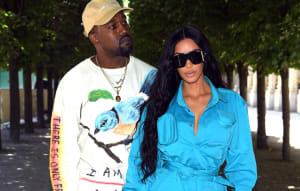 As Billboard points out, Kanye West's Life of Pablo tour merchandise and pop-up stores are up for the award this year in the fashion category. West is co-nominated along with Mat Vlasic of Bravado. 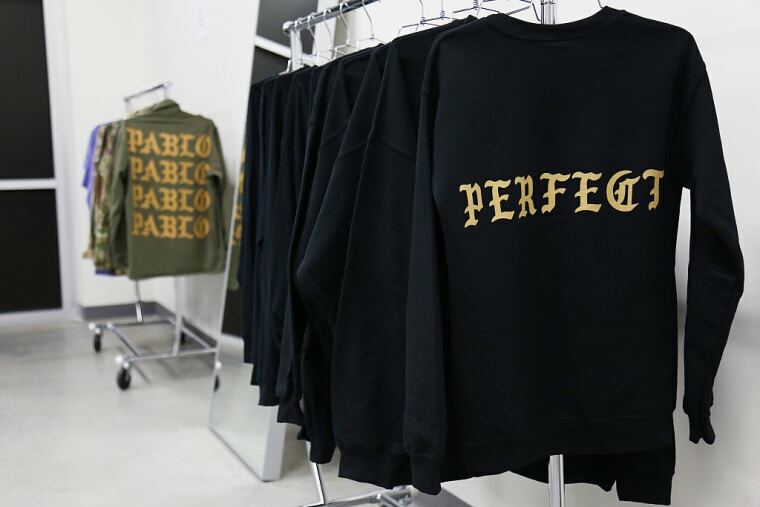 The London Design Museum's website praises the 21 pop-up stores opened by West around the world from August 16-21, which sold merchandise in conjunction with West's album The Life of Pablo. "This was the first simultaneous, global pop-up event, spanning the U.S, Europe, Africa, Australia and Asia," the Museum writes. "Each temporary store carried a broad line of Kanye’s Pablo merchandise as well as limited edition designs exclusive to that city." The winner will be announced January 2018. The other nominees in the fashion category include the Pussyhat Project, Levi's Commuter Trucker Jacket made with Google, and the Nike Pro Hijab. The selected designs will begin display at the Beazley Design Museum in October 2017.